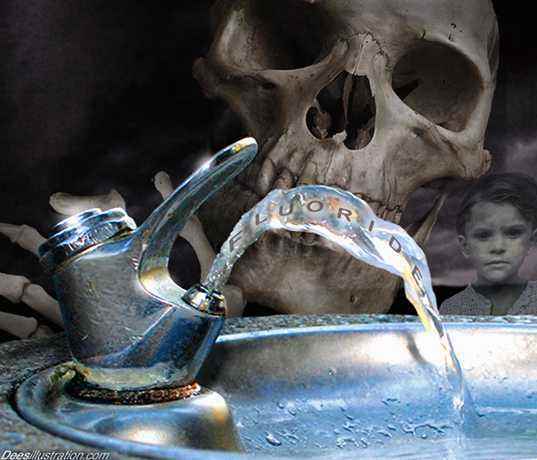 U.S. Says Too Much Fluoride Causing Splotchy Teeth . . . The PD published this over a few years ago and it caught my attention because I had just been chewed out by my dentist for not renewing my kids fluoride prescription. When I read this I thought it presented a “balanced” argument to the issue, and would at least be able to be used as ammunition against the tireless “conspiracy theory” attack that usually comes when you buck the system.